Complimentary Valet parking. Self-parking in adjacent parking lot. You provide the occasion; we’ll set the scene. 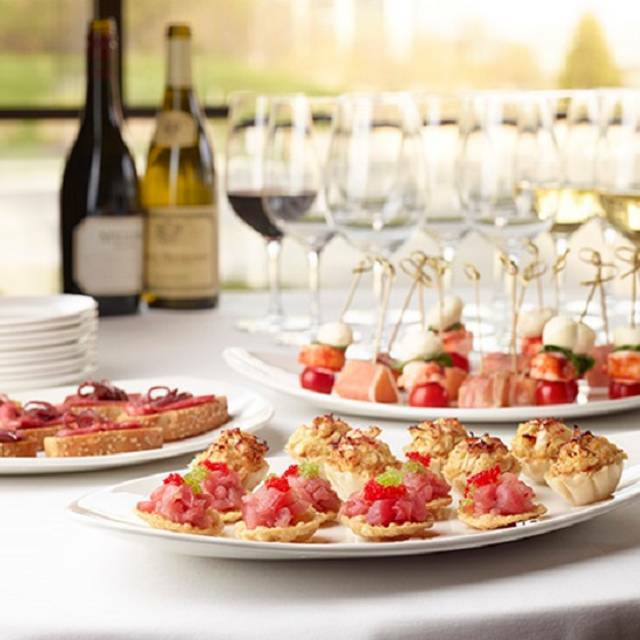 Whether you’re organizing a rehearsal dinner or a business lunch presentation, we’ll work with you to create a personalized, enjoyable, and memorable event. Our team of expert staff will do everything required to create a positive experience for your valued guests – from the warm greeting they receive on arrival to their last bite of dessert. 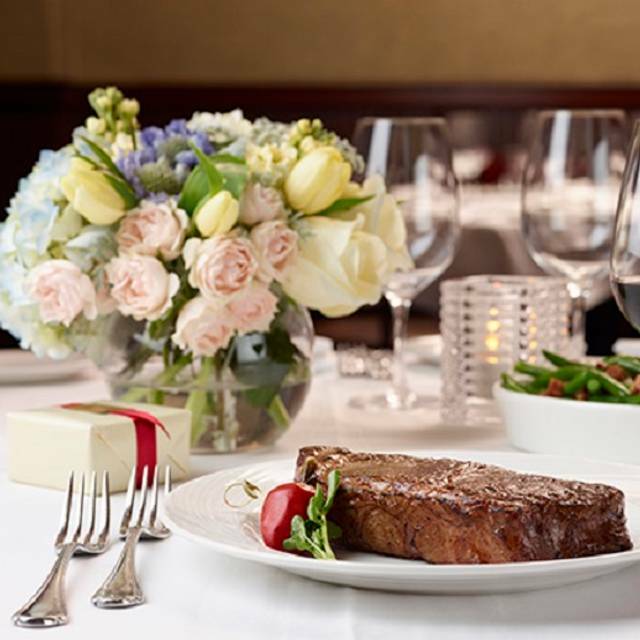 Visit http://www.thepalm.com/privatedining to start planning your event. 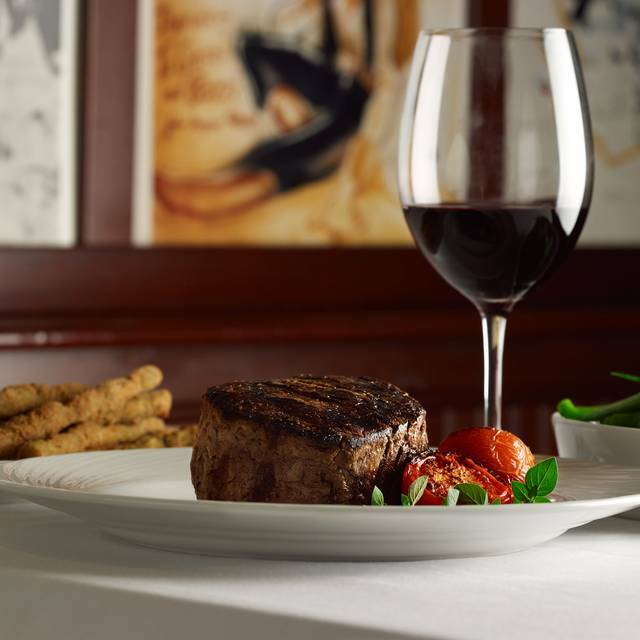 Palm Restaurant in Tysons Corner is a Classic American Steak House famous for prime steaks, jumbo Nova Scotia lobsters & traditional Italian dishes. 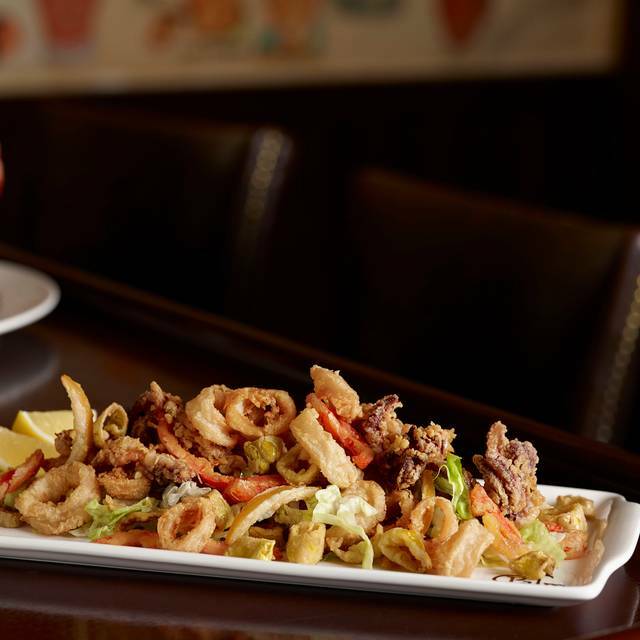 Walk into Palm Restaurant & you're joining a party that's been going strong for 3 generations. You are welcomed with a smile, and before you know it, you’re raising a glass, swept up & away by the spirit of the place. 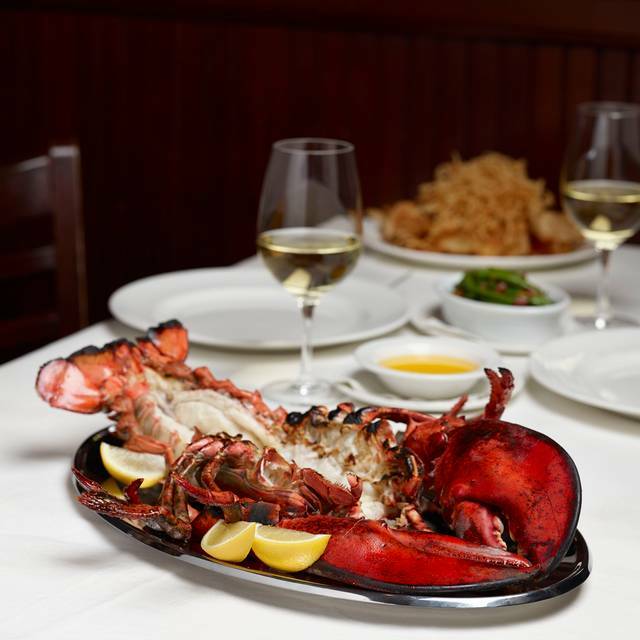 From coast to coast, people know that Palm Restaurant is synonymous with prime steaks & outrageously outsized lobsters. 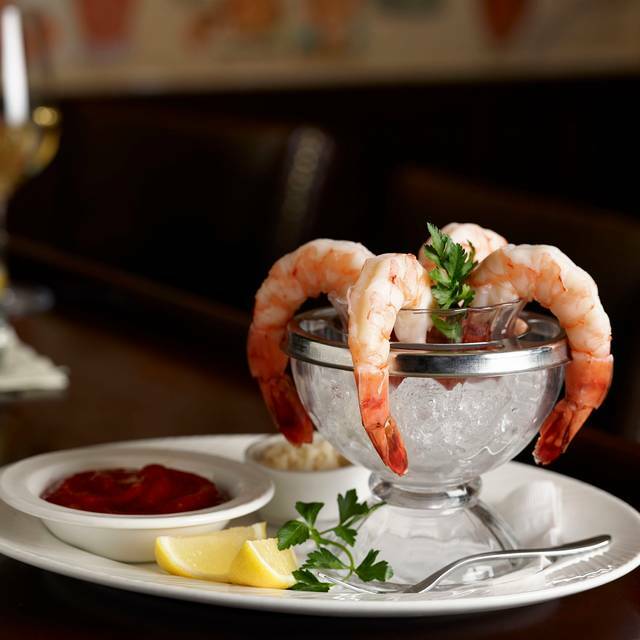 What many don’t realize is that Palm Restaurant is thoroughly family-bred. It has been run by the sons & now by the grandsons of both founding partners. 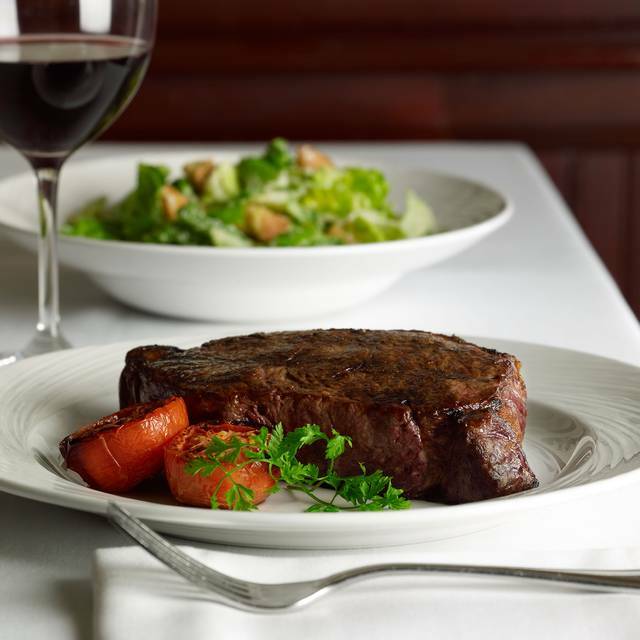 Come to Palm Restaurant & find out why John Mariani, food writer for Esquire magazine, says Palm Restaurant "defines the steak house genre." 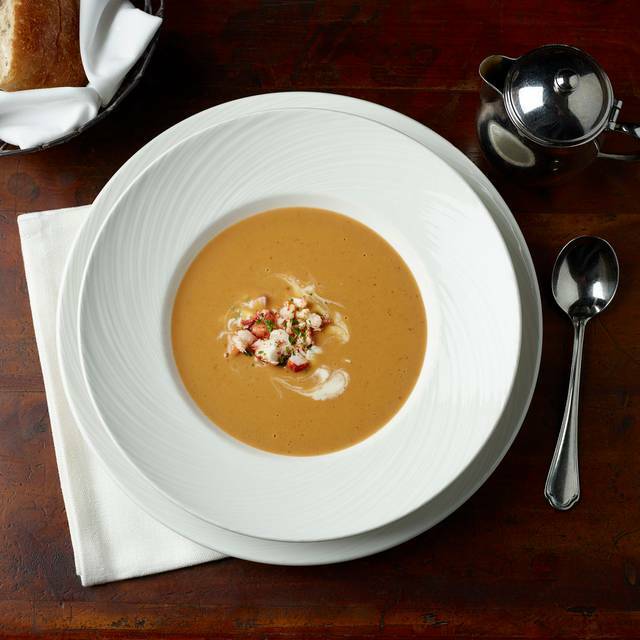 Ask Palm Restaurant about joining The 837 Club, and enjoy the perks and rewards of good taste, great food, and Palm Restaurant experience. Tim and the crew did an excellent job as usual! 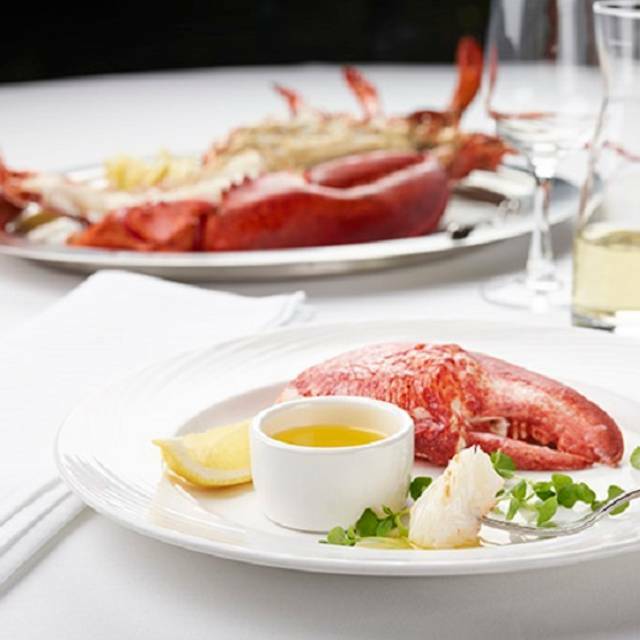 Terrific Lobster and Daily Fish Special. Service was disappointing though. Had to wait a long time to get menus and for someone to take our order. After that is was good. Very expensive. A special treat. The food did not have much taste and was very expensive. Terrible steak. So noisy conversation was impossible. Just awful! Was the first time to this restaurant at lunch and we were all very surprised at how wonderful everything was - food, service and attention to detail. The room was a bit noisy but we managed to have a conversation in between delicious bites! The grass fed filet was perfect and very tender. The 3 LB lobster appeared smaller than usual, I was with other people so did not make a fuss. The dark bread is too fruity raisins and such which takes over much of the basket, plus no bread sticks? and they no longer have sourdough which I prefer as a healthy alternative to fruity bread. The desert was small as well. Perhaps I got reduced offering because I was using my Opentable credit? Oh well not what I normally get. As always, a great place to dine with family, friends and/or business associates. Was amazing as usual. I go to the VA location when I am in town to visit. Sure do miss my Palm in Dallas,TX. Girls night. Dinner was good. Apps were ok but small. Tuna on green salad was excellent. Crab cakes were generous. Split a dessert 4 ways and it was plenty. Good meal overall, the apps we had were fantastic. Steaks were cooked nicely but under seasoned IMO. We opted to skip dessert and have a few more cocktails at the bar. Will return. We had a great time, celebrating an event in honor of one of our colleagues. Alex was our server, he did a great job. Everyone enjoyed their email and had a great time. The dining experience was excellent. My wedge salad was yummy and my steak was cooked perfectly at medium rare. I had a cocktail with prosecco and other liqueurs in it that I will have again the next time we return. The restaurant was very crowded and noisy so next time I may go on a week night instead of a Saturday night. Our server, Jeremy, was great! We really were pleased with all the service. Our food was excellent, from salad to steak to lobster to crab cakes-all really good. We enjoyed the upbeat ambiance as well. It was a wonderful evening in a terrific restaurant! Unfortunately very disappointed in our dinner at The Palm over the weekend. My family and I have been visiting The Palm restaurants all over the country for several decades but I'm not sure I will go back. The quality of the food was very good but there was no flavor to anything. My boyfriend can cook a tastier steak from our local Safeway in my opinion. The service was just fair as well. Sad that I will not be continuing the family tradition. Everything was perfect—the steaks were perfectly cooked and crunchy on the outside as we love them. The creamed spinach was delicious as were the mashed garlic potatoes. Another perfect evening at the Palm! My birthday dinner. Service was OUTSTANDING - both waiter and "busboy" were fantastic! Food was not as highly seasoned as we liked - had to add salt. Lobster was huge and delicious!! Had a wonderful evening and will definitely return. Very good. The fish was slightly under-cooked in the center. Otherwise, my wife's meal was great and it was a good experience. Tim & the crew NEVER seem to disappoint. I came back in town after being away for a long time and took my Aunt & Uncle out to celebrate. Unfortunately we had to reschedule from Friday to Saturday night at the last minute Friday. When Open Table was book (big surprise for Saturday :-) one simple call to Tim and the whole thing was taken care of in less than 2 minutes on the phone. When we arrived for dinner on Saturday the experience continued to get better and better with the fantastic and fun service, and as always excellent food. A job, as always, WELL DONE. Thank you Tim! As usual, Tim was warm and welcoming. Mischa was excellent. Was asked if we were done multiple times. So it seemed like we were being rushed. Ordered the New York strip and it was awfully dry. Great service with a good menu. Wine list is diverse with lots of options, many by the glass, and a bit pricey. Steaks and side dishes are good quality and offer a good variety. Carrot cake is awesome, great way to finish the meal. Good place to celebrate. My second time going to the Palm and they never fail to provide outstanding customer service. All employees were very warm, welcoming and helpful. My date was very impressed and had a great time. Thank you so much for your outstanding service, we’ll definitely be back soon! The noise was so bad we couldn't hold a conversation. The prime rib was tough. Will probably choose to not go there again because of the noise and food was not up to par. Service from Mishka was fantastic! Food was outstanding! The Palm is always very consistent. The hosts and wait staff are always very helpful. It does get noisy on a busy Saturday night, but we always know that going in. At this particular Palm (PalmII), Sunday evenings are the best kept secrets. Not super busy. It's The Palm formula for those who know it...good quality steaks and sides, prepared well. Not my favorite, but always a reliable stand-by. Our dinner could not have been better. The service was outstanding. The food was high quality and expertly prepared. We had a wonderful time. Food was mediocre, limited menu, over cooked lobster. Nothing remarkable, considering the price it should have been much better. Extremely loud, hard to have a conversation. Overall quite a lame dinner for our 10 year anniversary. Service was great. Not thrilled with the bone in strip. I always enjoy lunch and dinner at The Palm, and Mishka is a true joy as a super waiter. I went in trying to ensue that I stayed true to my diet, and wanted the small wedge salad. Mishka suggested adding the blackened tuna, which I took him up on. To say it was delicious isn't giving it justice - it was really phenomenal. Any my dining partners enjoyed their meals as well. I love The Palm, the service is always top-notch and the environment is great. I have always enjoyed the Palm's Power Lunch. It was a good deal: Soup or salad, entree, choice of side and dessert for $26. The price is still the same, but there is no longer a choice of side and the dessert has been eliminated. Tim and the crew, as always, are top shelf and a pleasure to be around. The waiter was sub-par and had little interaction with our table. I had to get the attention of other servers to have our waiter service our table. The lobster claws were raw and had to be sent back. The claws were cracked at the table by a server who clearly did not have experience and the juice from the claws sprayed all over the table. The lobster was tough and the grilled lobster was served with the tamale on top which I was not advised about and I don't eat the tamale. The atmosphere was very casual and the meals were overpriced. We were celebrating our 20th wedding anniversary and there was nothing "special" about our lunch. The waiter brought over a scoop of ice cream and two spoons with a candle and said congratulations. I would never recommend this restaurant to anyone. We will have to dine in another establishment to properly celebrate our special anniversary. Very disappointed on all levels. Always wanted to dine here and thought Tysons would be a good idea for a romantic night. The food was o.k. I have had better for the price. Also, not as upscale as I expect for $60+ plates. It felt more like an eatery than a restaurant. The lighting was horrible. You can see and hear everyone there. It was an in your face experience, no privacy what so ever and seemed like a place for family dinner than a romantic spot. Perhaps the one Downtown DC is more intimate, upscale and better ambiance. Overall the Palm Restaurant measured up to its reputation. The only drawback was we had a 6:30pm reservation for 2 on a Saturday to celebrate my fiancées birthday. The place was packed therefore the wait time was 25-30 minutes. However once we were able to sit the service and food was impeccable. We have been going to the Tysons Corner location for 17 years and absolutely love it there. We always request Mishka ~ he is amazing!